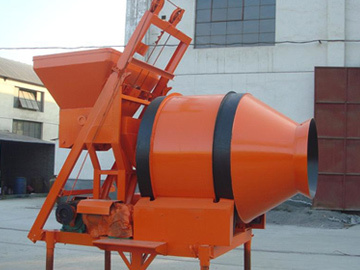 Small concrete mixer is a preferred choice for people who have a demand for smaller amount concrete. 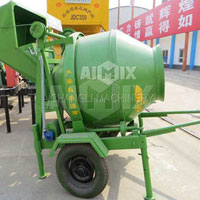 As a leading concrete mixer manufacturer, Aimix Machinery specializes in manufacture and sale of small cement mixer. Small concrete mixers manufactured by Aimix mainly includes JDC series, JZC series and JZM series. 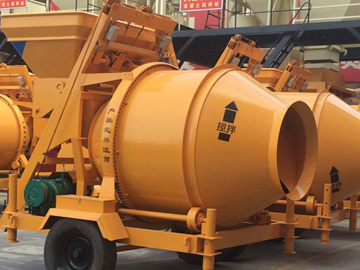 Besides the above series small concrete mixers, we are also able to offer clients customized small cement mixer according to real requirements. 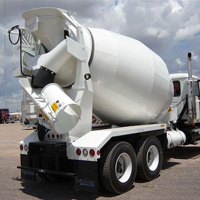 With technical support of our research and development department and thirty years manufacture experience, we do well in offering high quality small concrete mixers with affordable cost. Small concrete mixer is an economical way for users who want to get professional grade concrete in small amount. It is widely applied in building, road and bridge constructions. 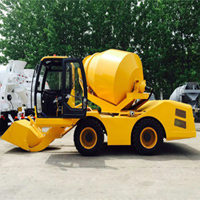 If you have a demand for small concrete mixers, welcome to contact us for detailed information and latest price.